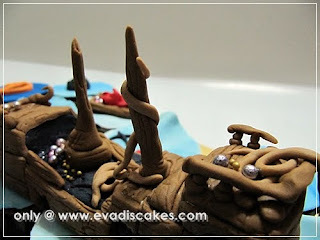 Penang Cakes - Evadis Cakes: Oh Pirates !! 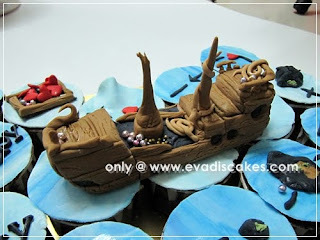 Treasures at Penang Cupcakes - Evadis Cakes ! Oh Pirates !! 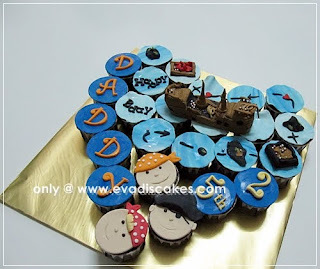 Treasures at Penang Cupcakes - Evadis Cakes ! Lots of fun, trial and error.... and the results.. Need something unique for the special event ?? 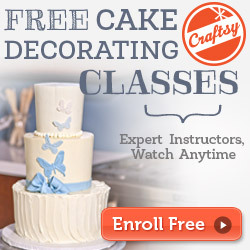 Drop us an email or click on the link so to work further towards that..